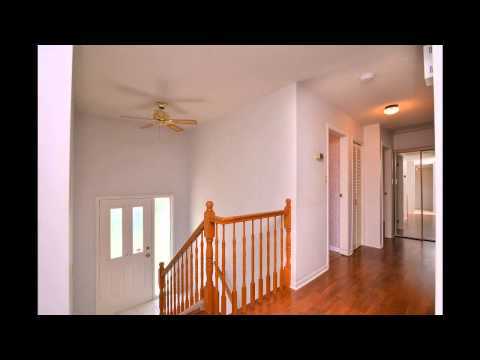 *Waterfront* Manotick back channel bungalow for under 400K. 3+1 bedroom, 2 bath home has been recently updated and is on city water and septic. New floors, freshly painted, new roof, completely renovated basement, bathroom, walking distance to schools, parks, recreation and shopping.